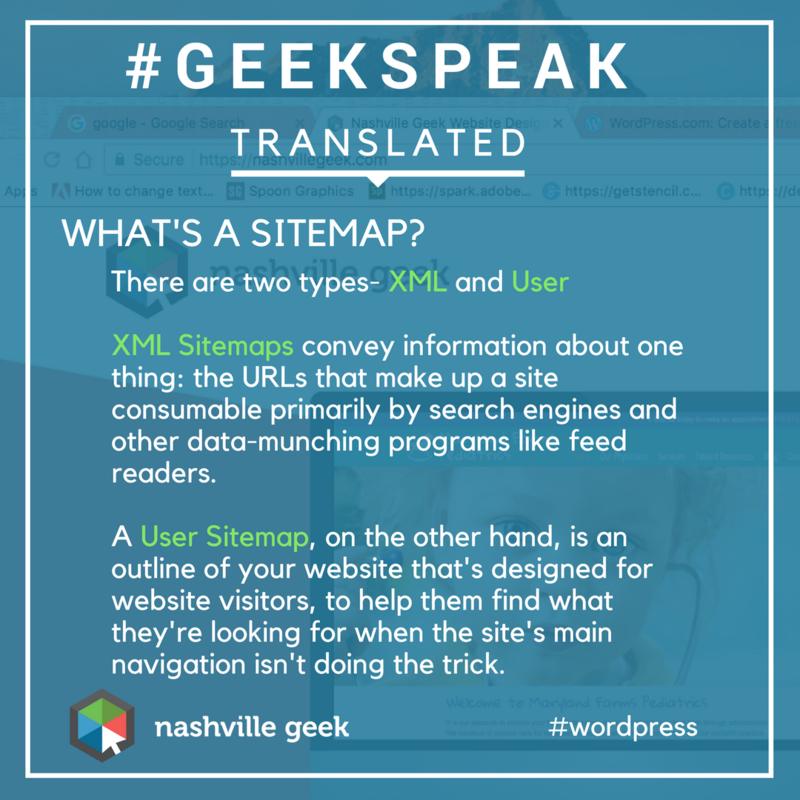 User sitemaps are designed to help human visitors to your website however, they can be beneficial in other ways, too. They are crawled by search engines just like XML sitemaps and Google claims every website should have one. Including both types of sitemaps in your website design can help improve your website’s ranking in search results.